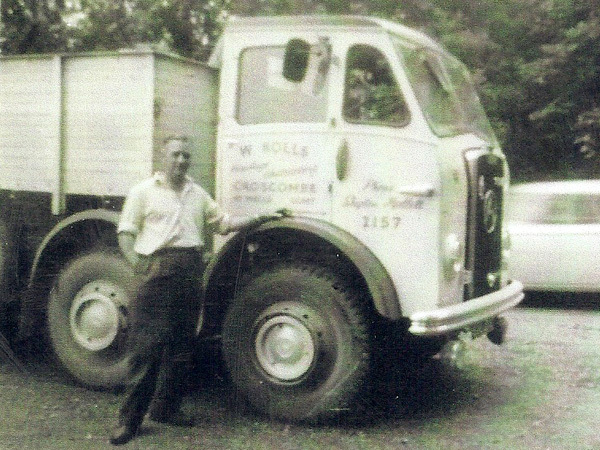 The late William Rolls started the business in 1952 from Croscombe, near Wells, hauling stone mainly out of the Foster Yeoman Dulcote quarry. 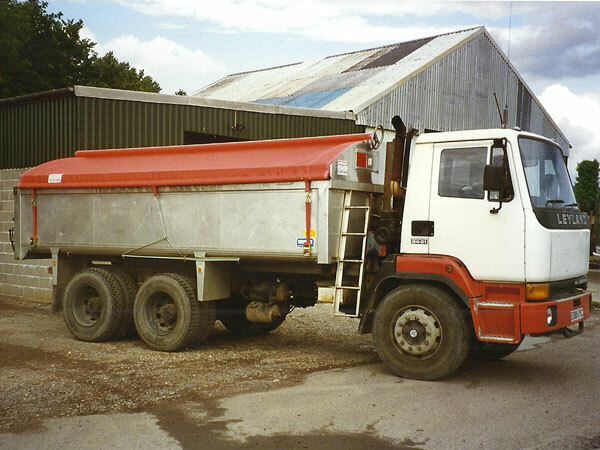 The company also supplied aggregates' to many customers throughout Somerset and Dorset. 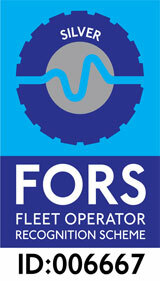 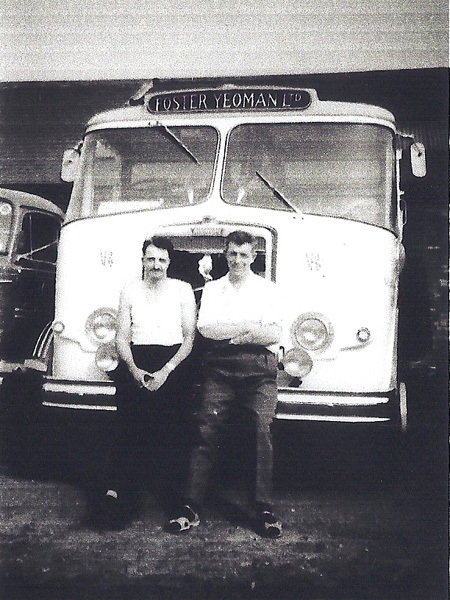 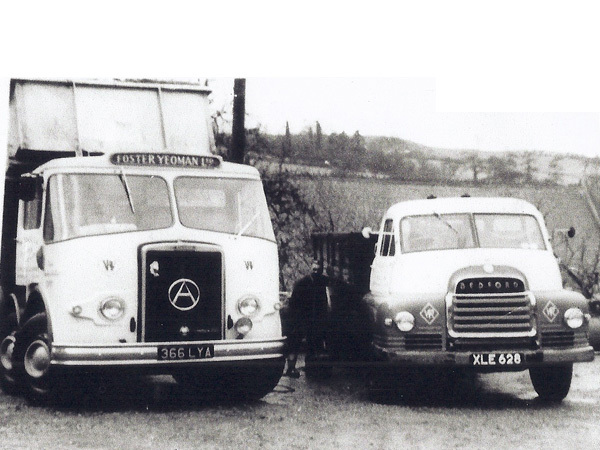 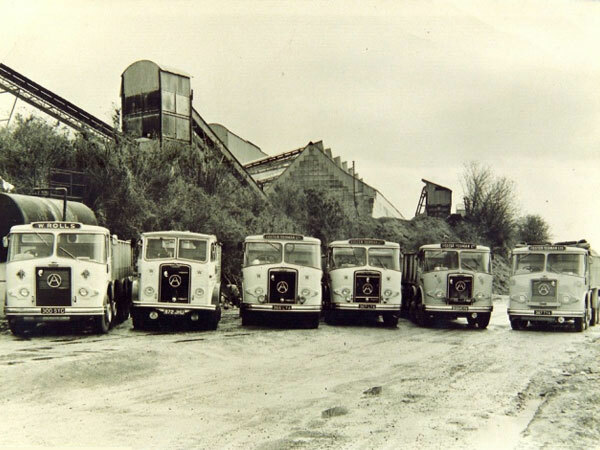 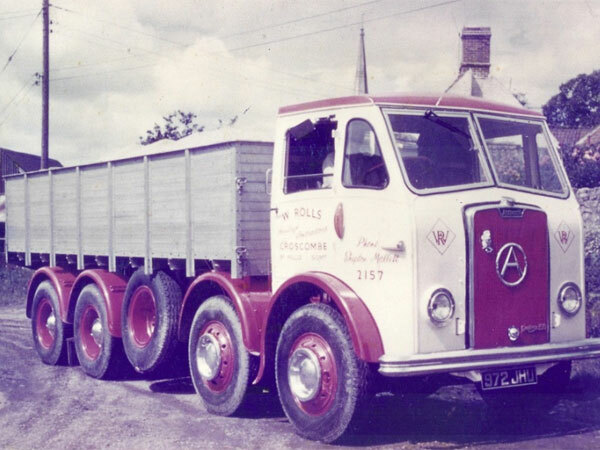 By the 1970s, the company had vehicles based at Foster Yeoman's Torr works quarry near Shepton Mallet hauling a large amount of tarmac to the centre of London on a daily basis. 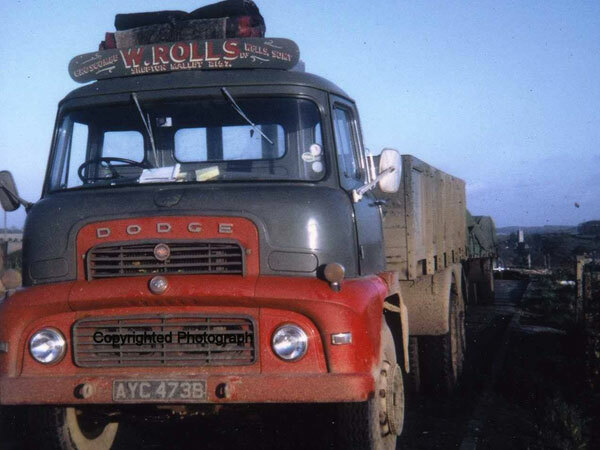 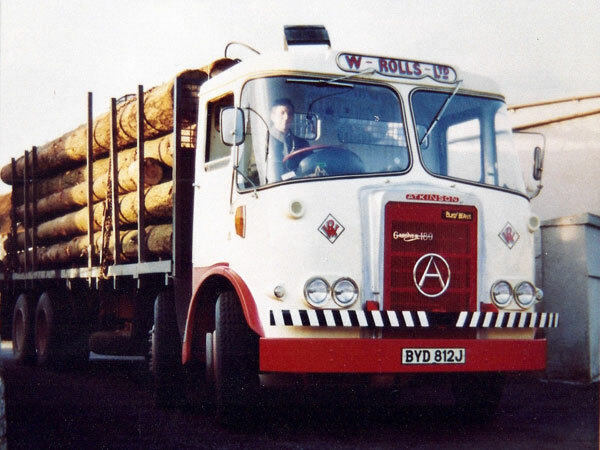 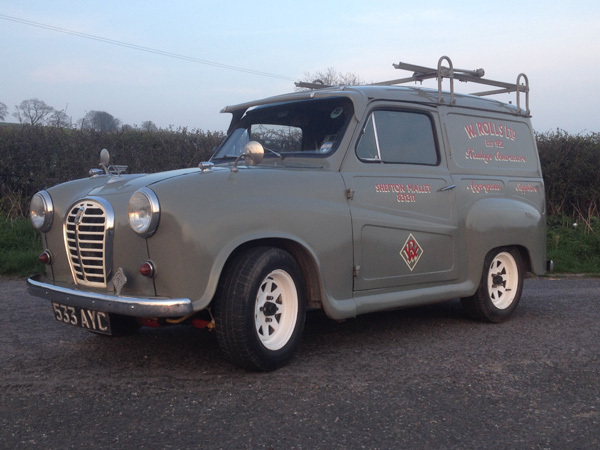 Also in the 1970s, W.Rolls was involved in timber haulage using a 1970 Atkinson 8 wheel rigid with a grab. 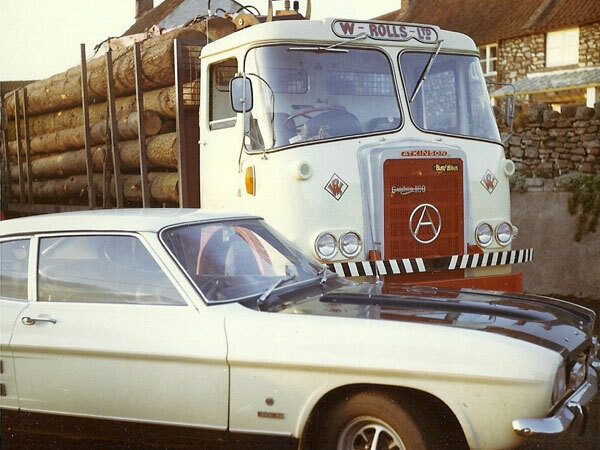 In the 1990s the company was taken on by its present owners and also moved to the Evercreech area so leaving Croscombe after many years.